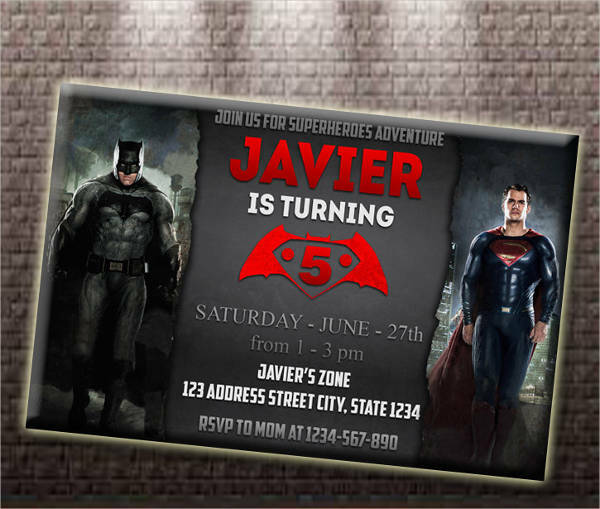 Birthday parties are always fun and full of memories, especially when surprises are made at times when the birthday celebrant least expects it. 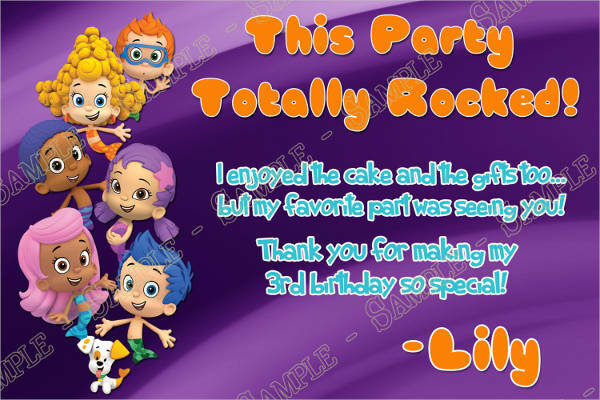 It is always wonderful to see their reaction when surprises are successfully executed. 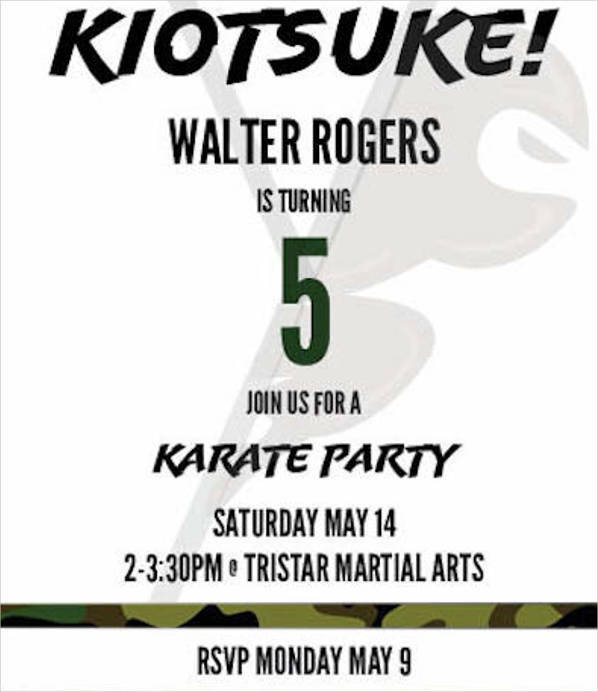 If you are the person responsible in planning the birthday party, the more it makes you feel good. 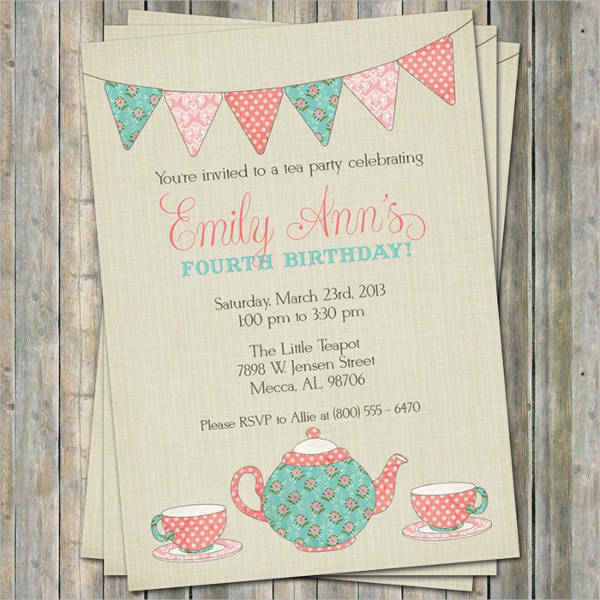 Refer to our collection of Surprise Party Invitations to get you started. 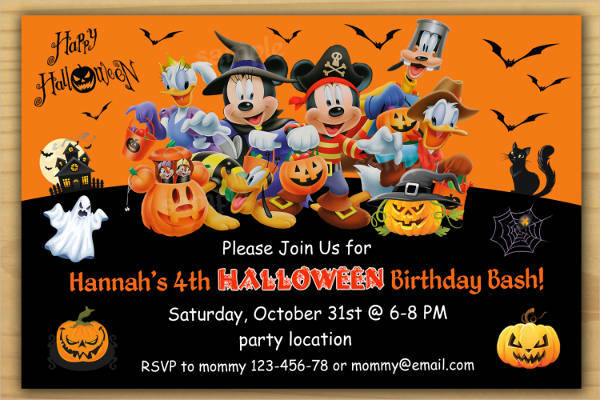 When you are planning to hold a birthday party for a family member, a loved one, or a friend, then look no further. 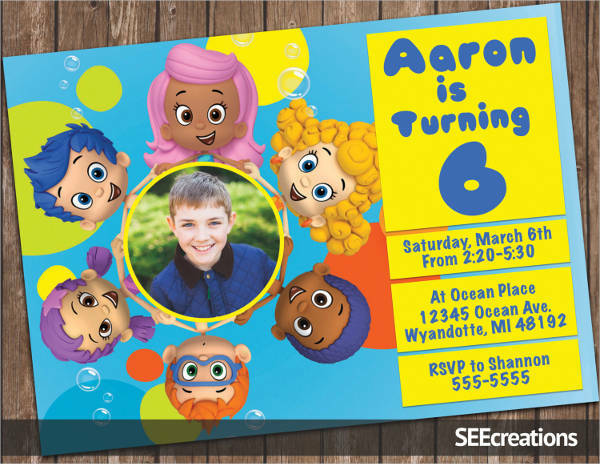 We have invitation templates on our website to make your party organizing more convenient and the process of producing birthday invitations such a breeze. 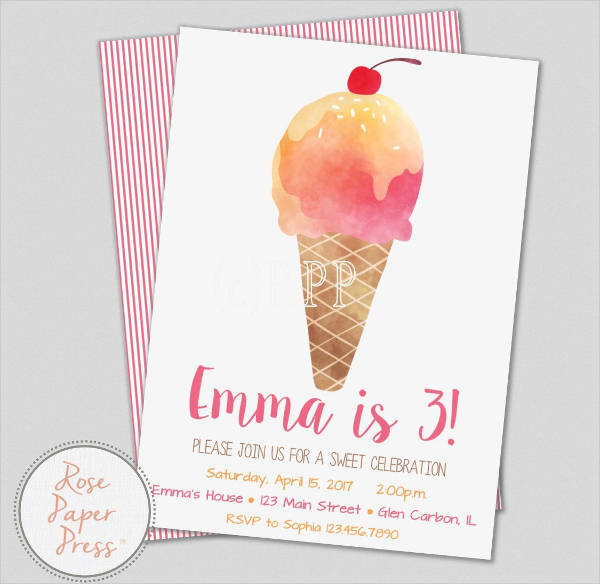 A birthday is a celebration in commemorating a person’s anniversary of the day they were born, and this usually involves parties. 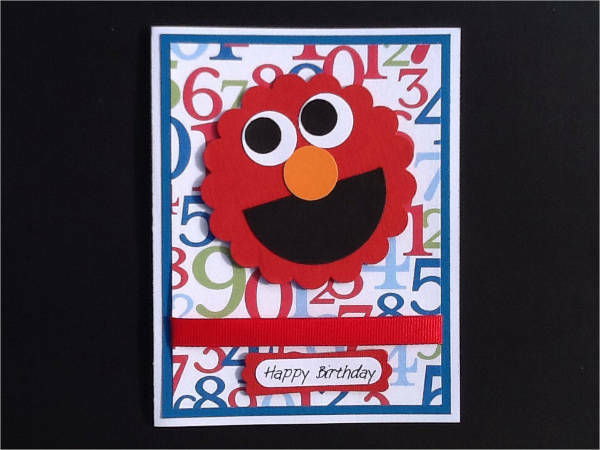 Though different rituals and traditions are observed in other countries, cultures, or religion, there is at least one thing in common between all these, and that is the thought of making the day special for the person celebrating their birthday. 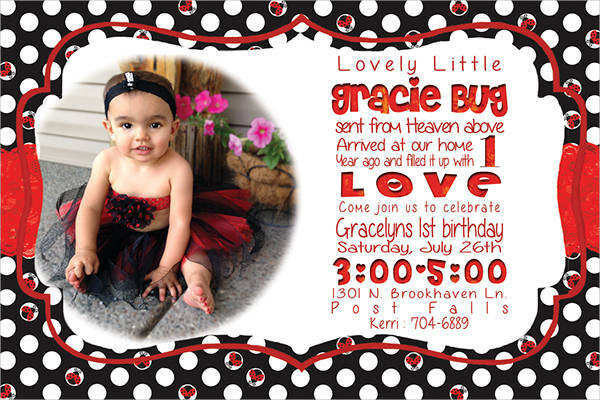 A birthday invitation is a letter or a card requesting the recipient to attend a birthday celebration. 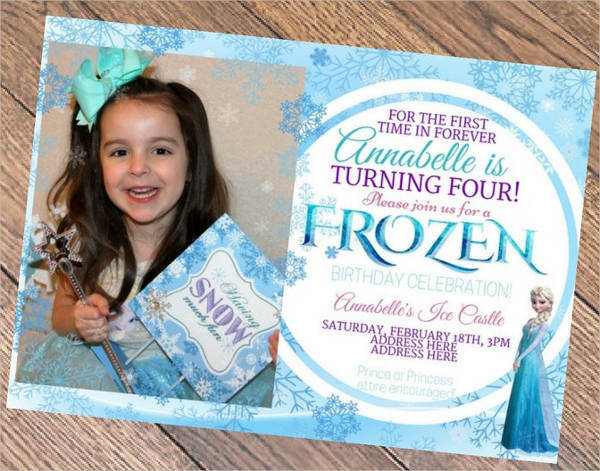 It could either be sent by the celebrant themselves, or it could also be done by the person responsible in planning the party, especially in cases when the birthday party involves surprises. 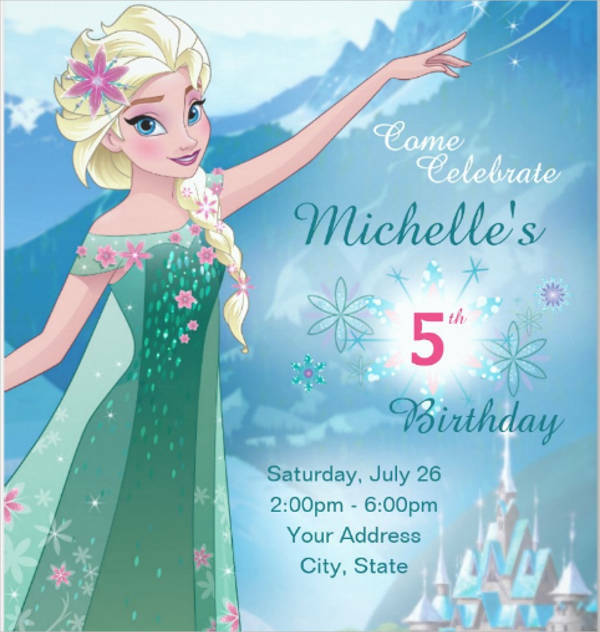 With birthday invitations, it is usually done to formally ask someone to attend the celebration, as well as to limit the attendees to only those who are invited. 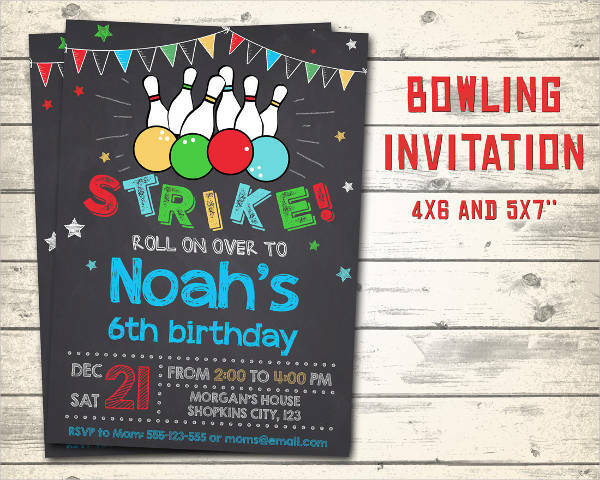 This way, there will be enough seats, souvenir gifts, and food to accommodate the guests, since the number or people are controlled. 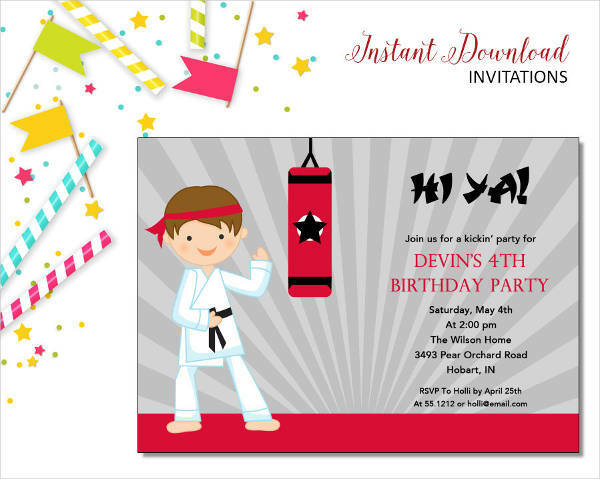 If you are looking for free invitation templates and you feel like you have the skills and creativity to make your own invitations for the birthday party that you are planning, then check out the samples here or you may head on over to our other collection of Sample Invitation Template. 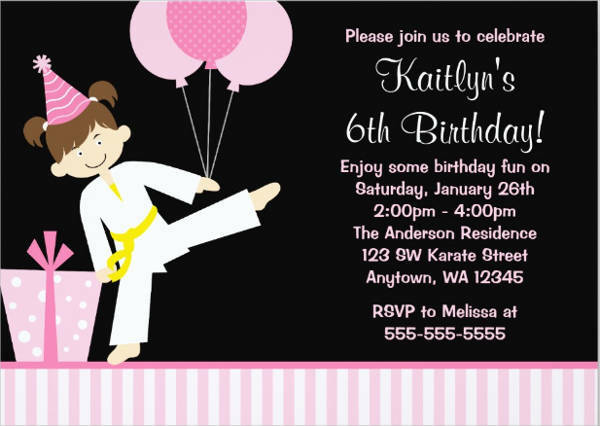 Making birthday invitations nowadays are no longer as difficult as it was before, and that’s because of templates. 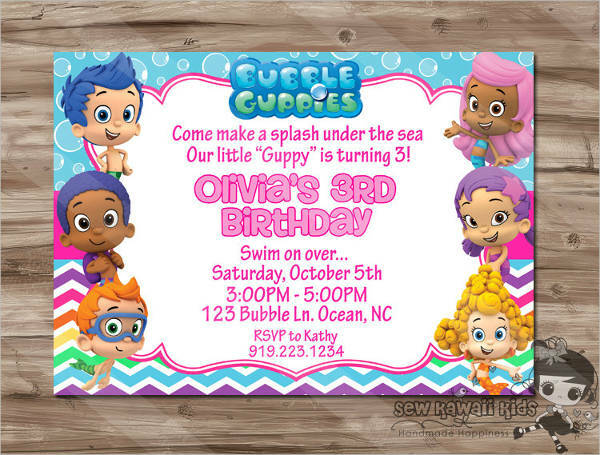 Today, we have convenient access to them on the internet and these already include most of the design, and only requires us to make final touches through the use of photo editing software. 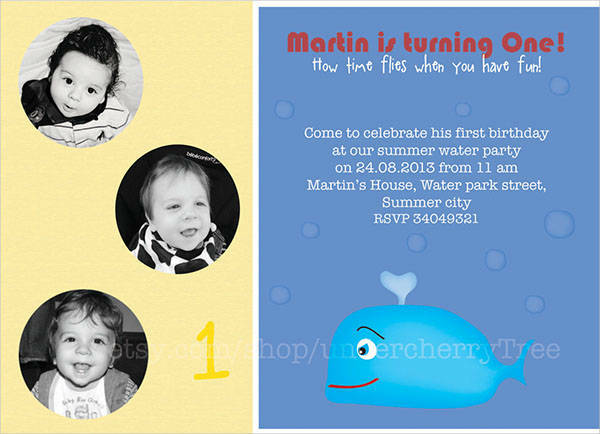 In addition, you can follow the guidelines below to help you out in making your own birthday invitations. 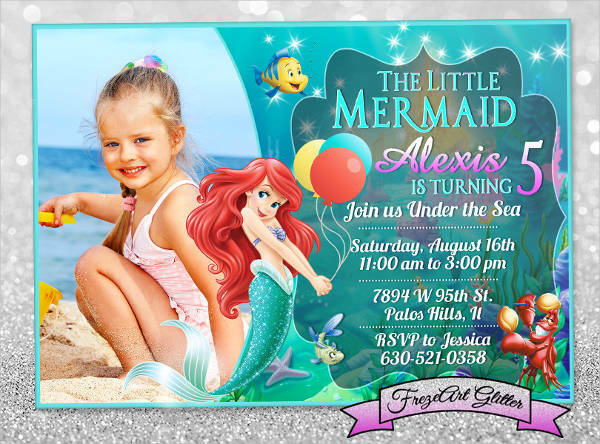 Find the perfect birthday invitation template online that works best for you. 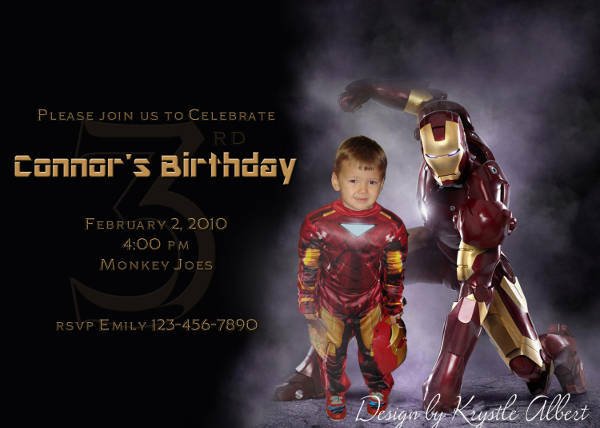 However, if you can’t find what you are looking for anywhere on the internet — including our website— then it’s time to crank up your creativity to high gear. 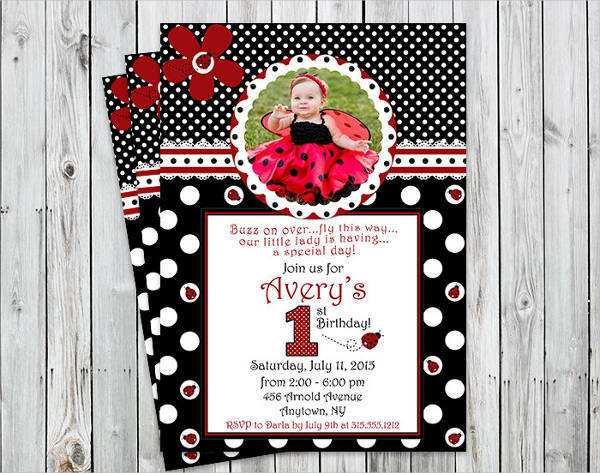 Templates are fully editable, even if it already contains pictures, texts, and is already halfway finished. 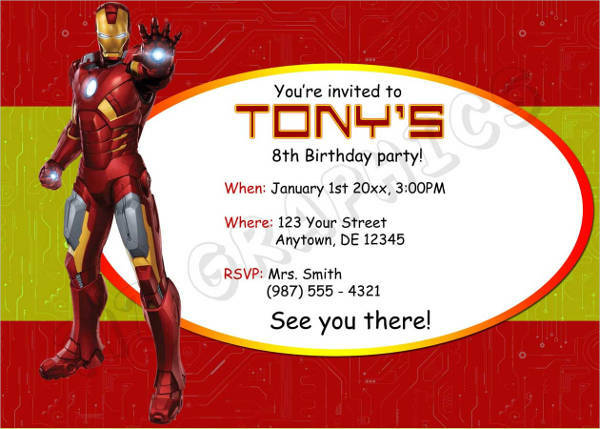 You can still remove and add elements, depending on your preferences. 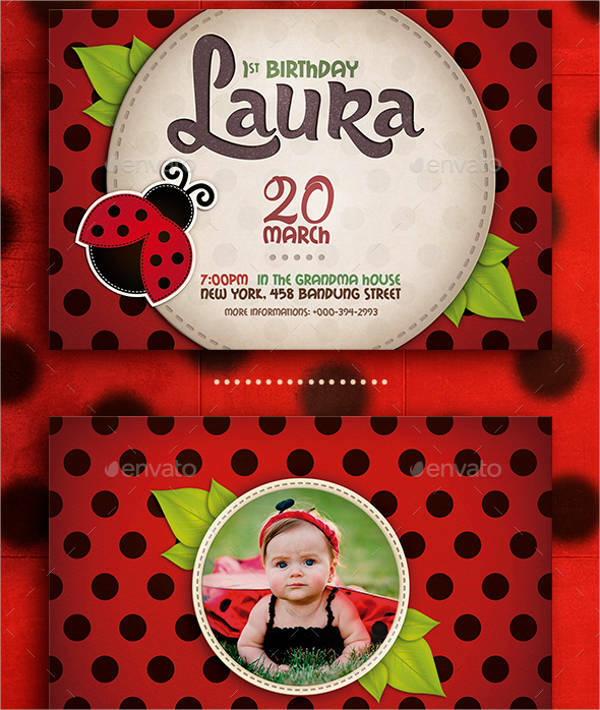 You may use your own photographs or you may also use ones on the internet, just make sure the images you download aren’t watermarked. 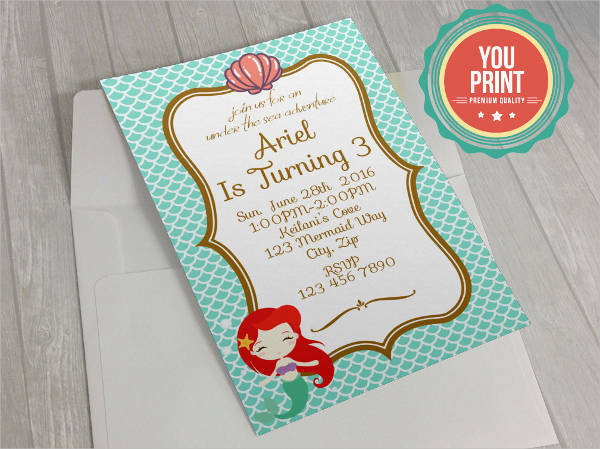 Write down the necessary information on the invitation, such as the name of the birthday celebrant, the date and time of the party, and the location of the venue. 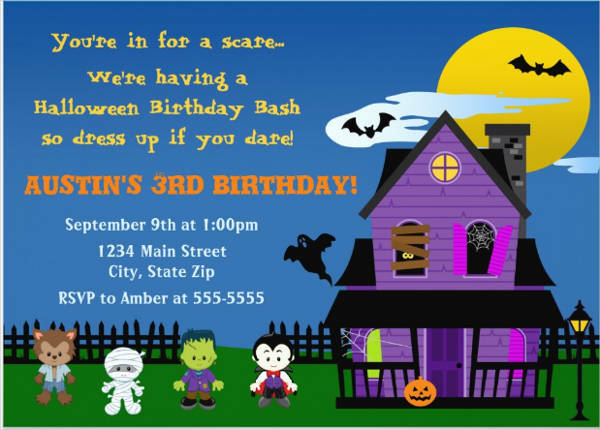 You may also include the theme of the birthday party. 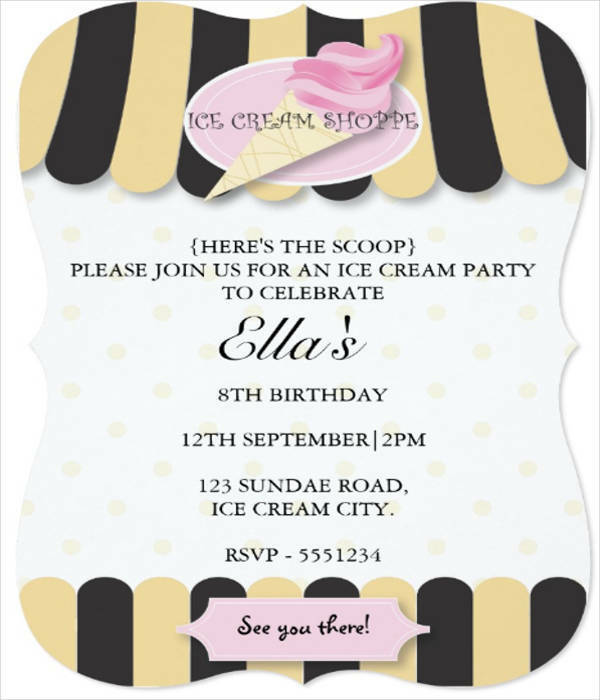 For the convenience of the invited person, you may also include a small map to the venue. 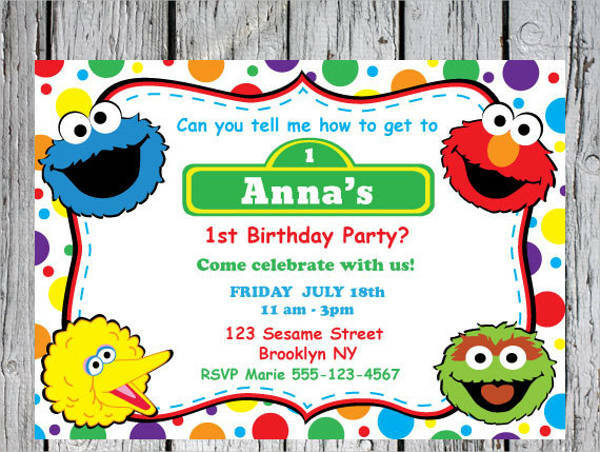 Include an RSVP on the bottom portion of the invitation, and include a deadline informing the recipient on when they should be able to provide a response to the invitation. 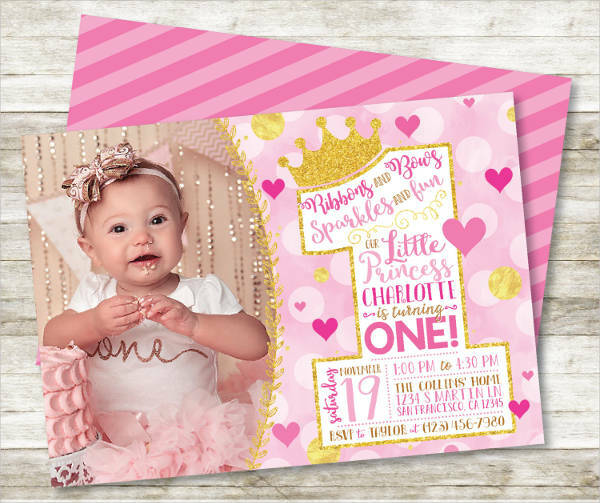 If you are looking for invitation templates for wedding-related events, you may check out our collection of Bridal Shower Invitations and Anniversary Invitation Templates. Regardless of how creative you are, without ideas, there’s a chance that you won’t be able to make much progress with your project. 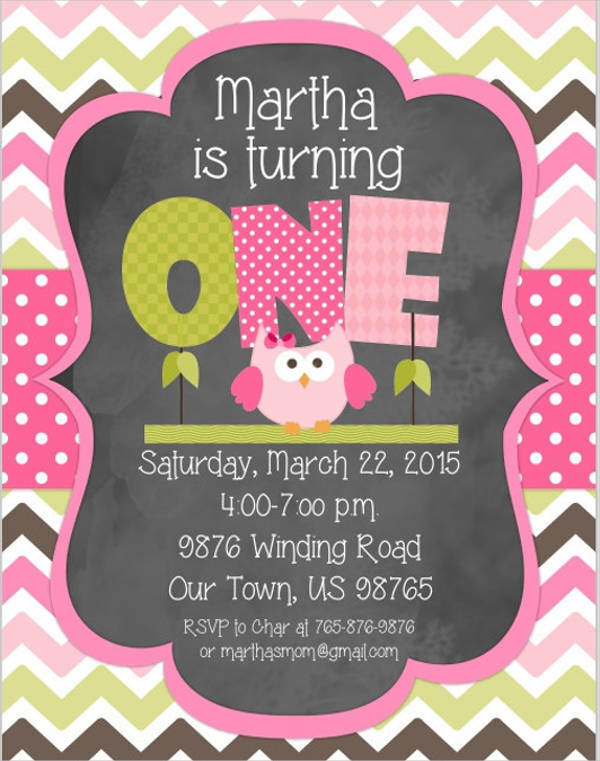 So here are a few ideas to help you get started on how to make your own birthday invitations. 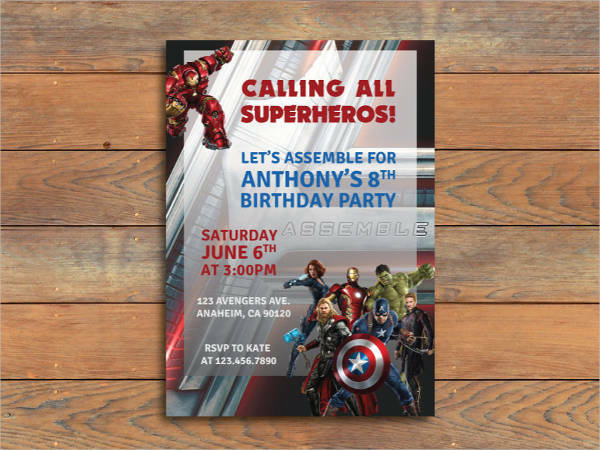 Superhero-themed birthday invitations. 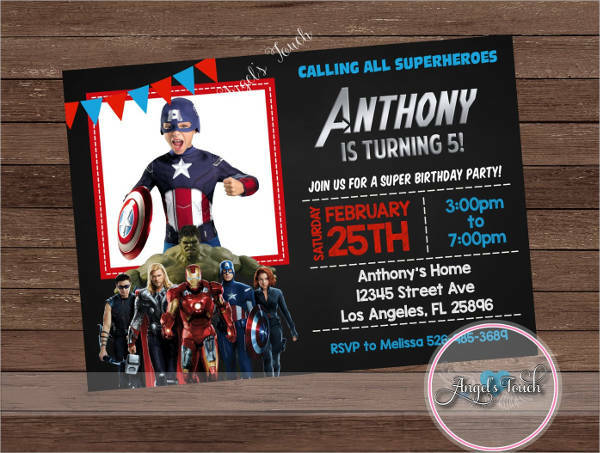 If the birthday celebrant is a fan of superheroes such as Iron Man, Superman, or Batman, then these templates are the perfect ones for them. 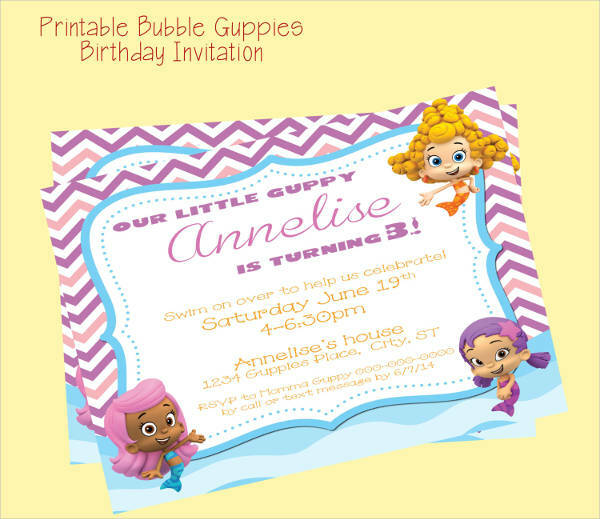 Cartoon characters birthday invitations. 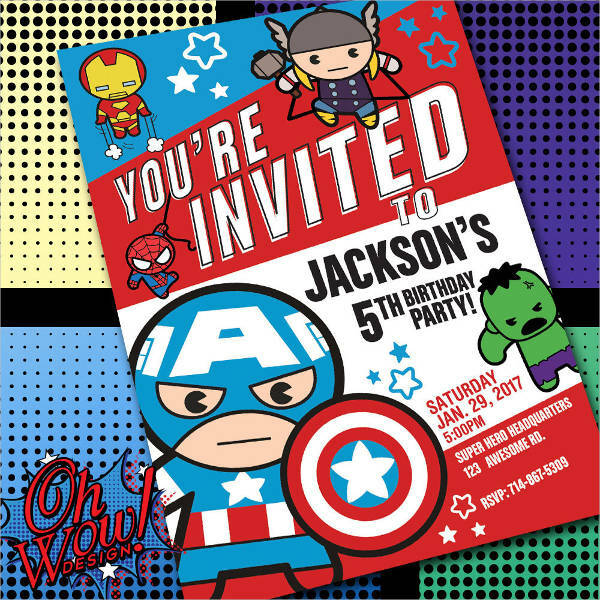 If you are planning to host a children’s birthday party, then the most ideal theme for their invitations would be those that include cartoon characters from children’s television shows. 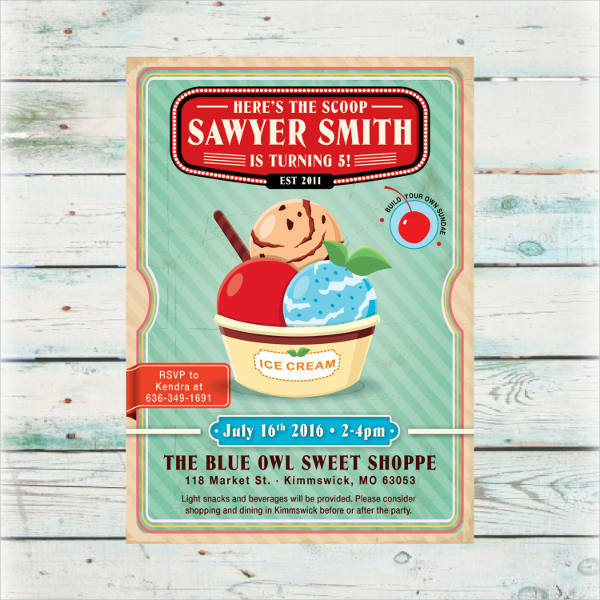 Food-themed birthday invitations. 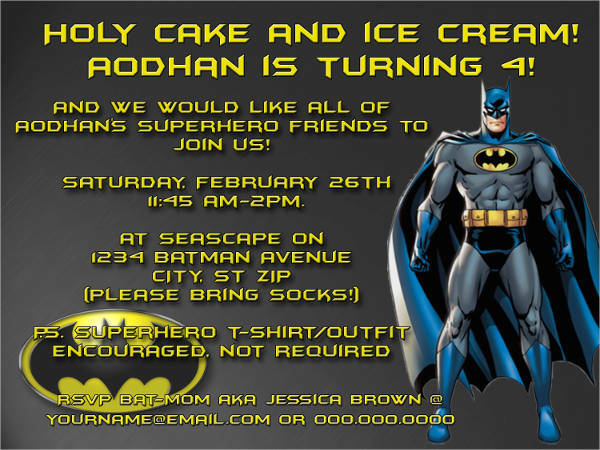 It’s a no-brainer that people love to eat and it is also one reason why people love to go to parties. 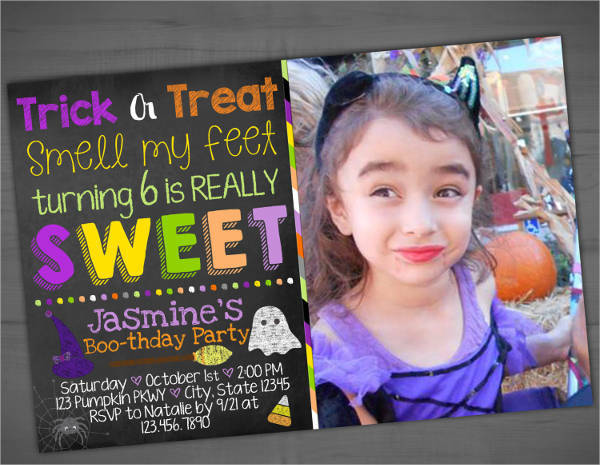 So why not make an invitation that includes an image of a mouth-watering food to make the invitation more appealing? 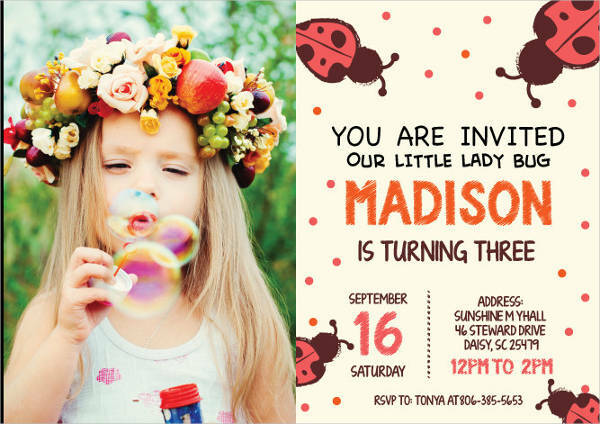 Animal-themed birthday invitations. Animals are adorable, and people love them. 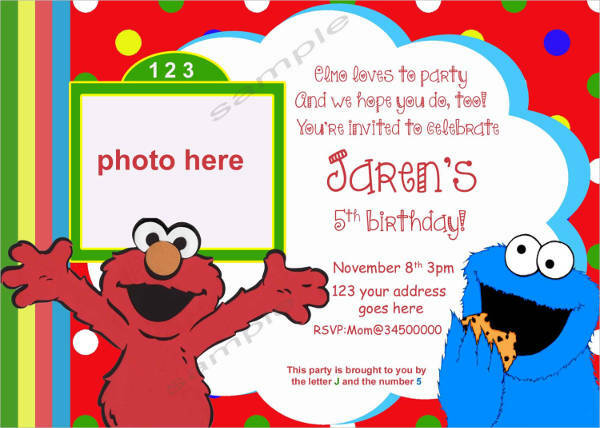 Make your invitations more endearing by adding pictures of animals on them. 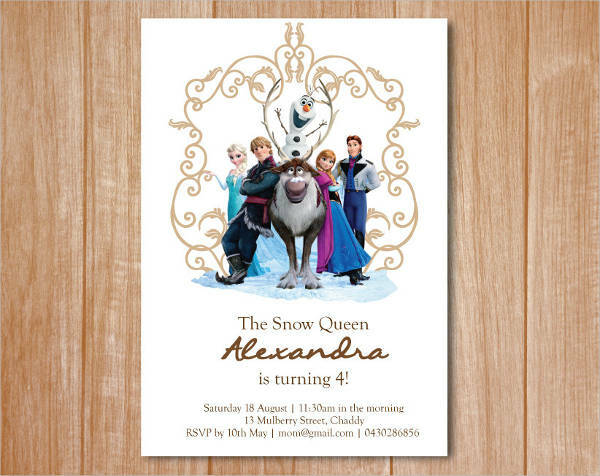 If the birthday celebrant is an dog-lover, then you may place pictures of dogs on your invitation. 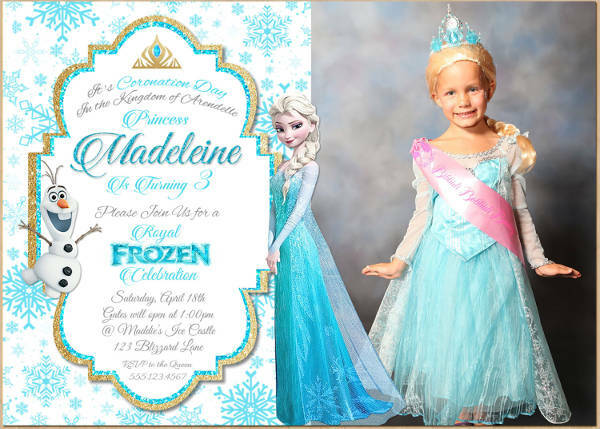 There are more themed templates available on our site, you may even check out our collection of Princess Party Invitations for little girls who dream of becoming princesses. 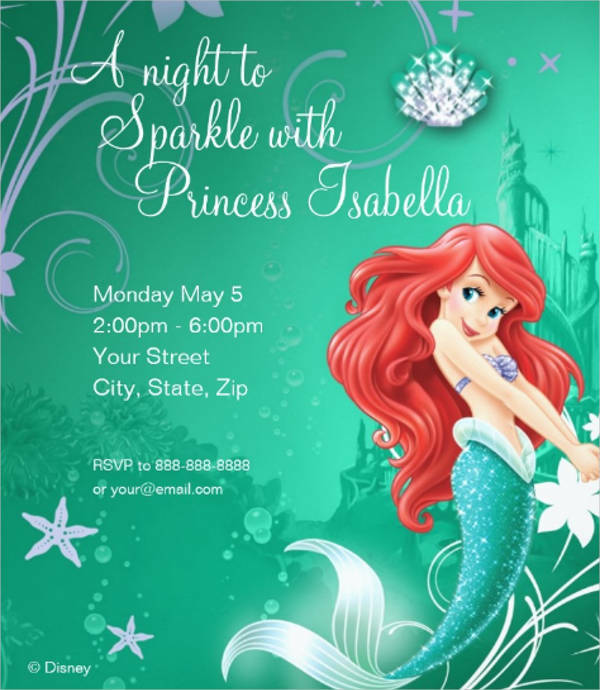 Planning birthday parties by yourself is possible, but may require a lot of time and effort, unless you ask help from other people. 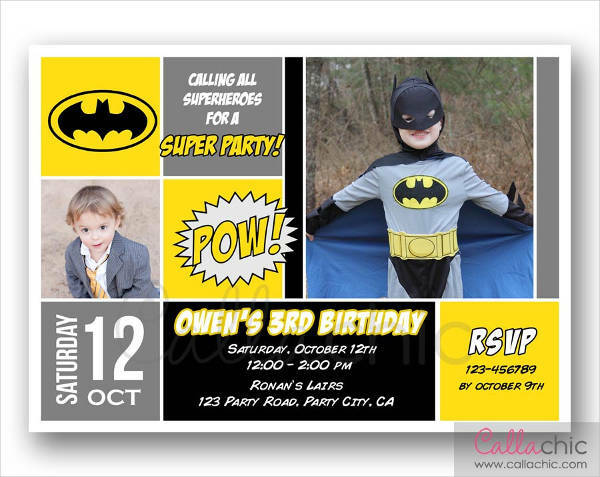 The more people involved in the planning process, the easier and faster things get done. 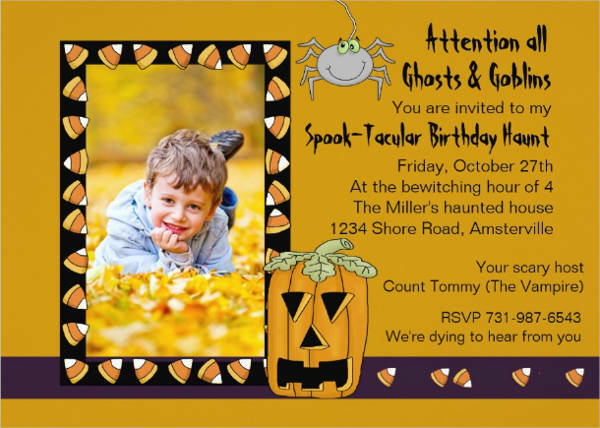 You may even include the celebrant themselves, unless you are planning a surprise party instead, then they should be kept in the dark to keep the element of surprise alive. 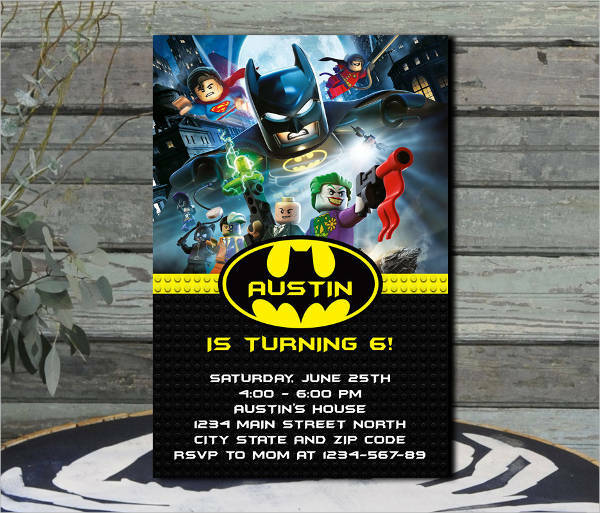 Follow these simple steps on how to plan for a birthday party. 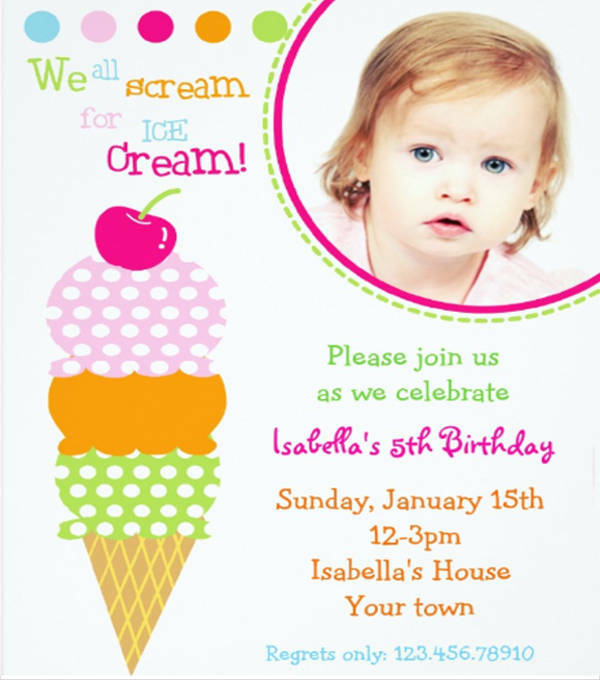 You should start planning for the birthday party at least a few weeks to a month to allow for more time. 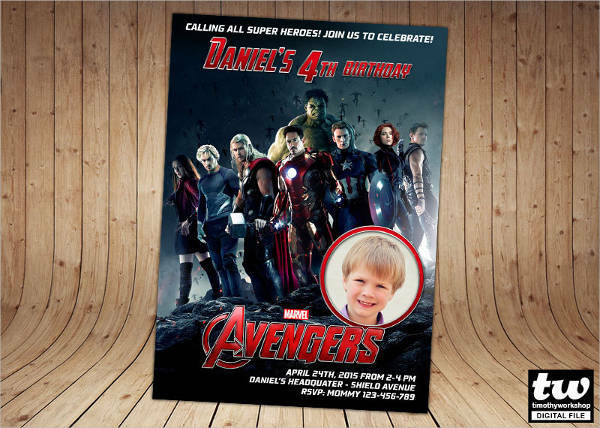 Get the involvement from the celebrant’s family members and friends in the planning process, and delegate some tasks to them. 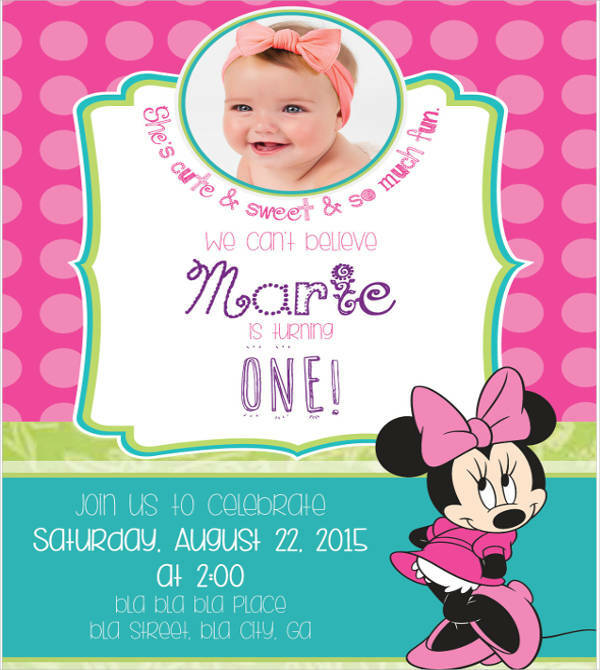 Make reservations for the venue if you plan on holding the party someplace else other than the celebrant’s house. 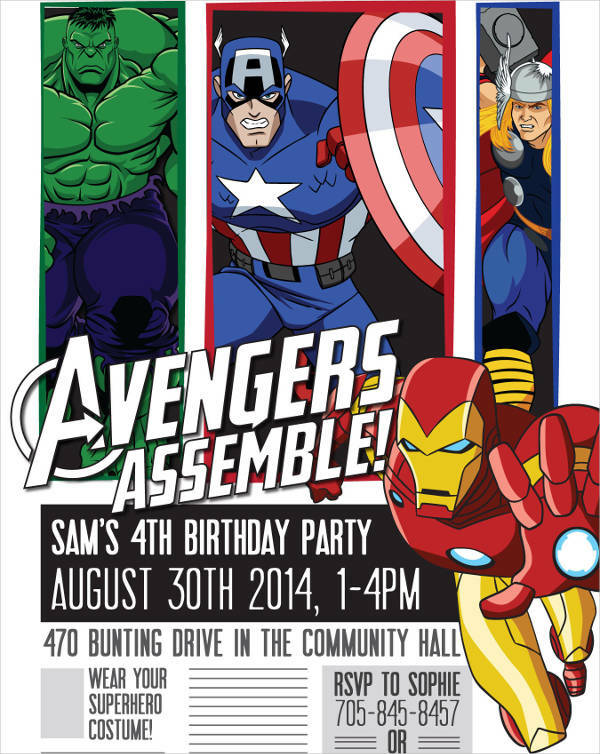 If the venue doesn’t offer food, then contact catering services or food companies to provide the food for the party. 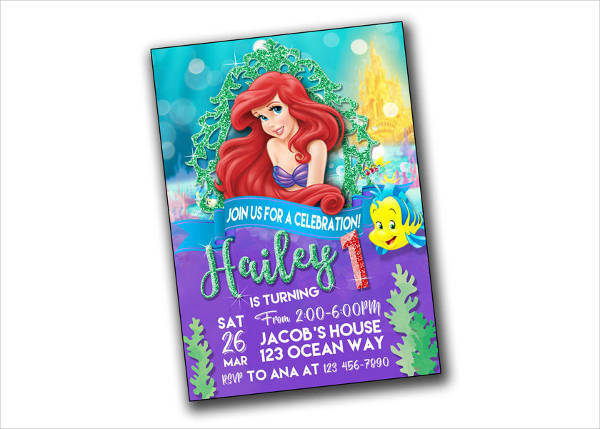 For templates on formal parties, you may want to check out our collection of Formal Party Invitations.